Home / Claw clips and jaws / French Made Clawclip "Humidi"
French made claw clip features elegant design and shiny luxurious finish. 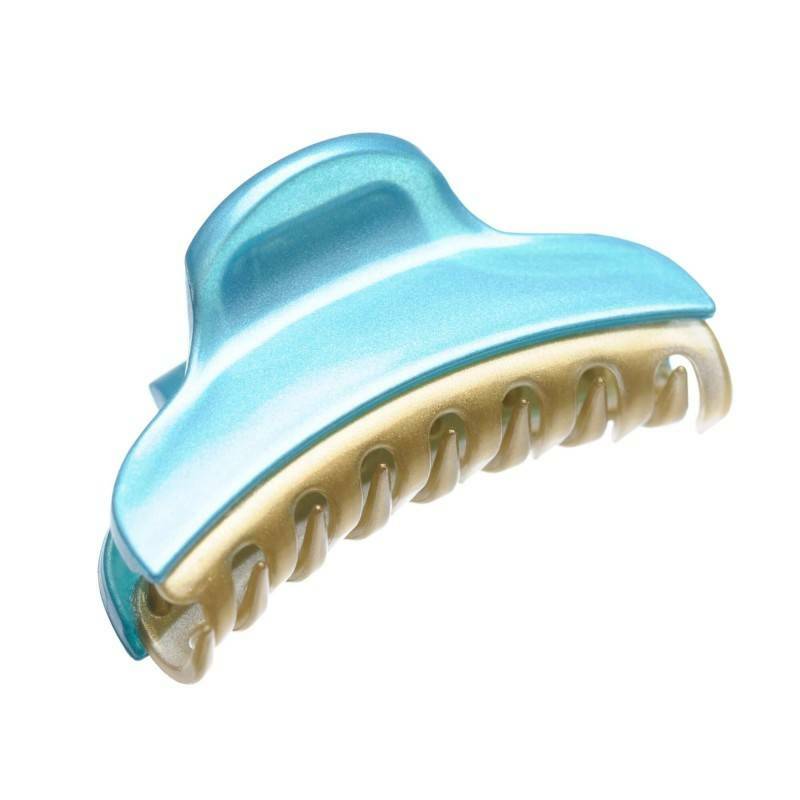 Perfect for various occasions this claw clip will add a lovely sky blue color pop to your hairstyle. Mini sized claw clips are an eye-catching accent peace and hair styling solution.